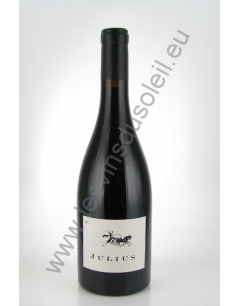 Dark red with black highlights, cedar aromas, mocha, fig, black olive tapenade, with floral notes and balsamic. Opulent and dense palate, with velvety and peppery keys. 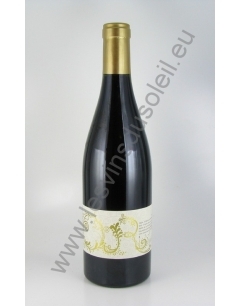 A wine with a deep garnet color with intense red highlights. 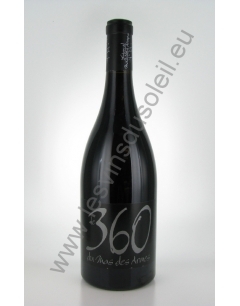 The nose is complex and intense with toasted notes evolving towards vanilla, fresh almonds and dried fruit. The harmony between wood and fruit notes is superb. 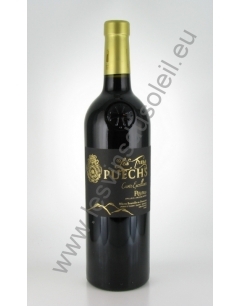 The mouth is opulent and concentrated with silky tannins. A wonderful balance with a long finish. Deep purple gown. Complex nose, blackcurrant, violet evolving into cocoa and sweet spices peppermint, licorice typical of Mourvèdre. Fruity, powerful and meaty. Length notable mouth. Roasting grade. The color is bright. The wine is opaque in its density. It offers a nice visual concentration. A powerful and rich color. 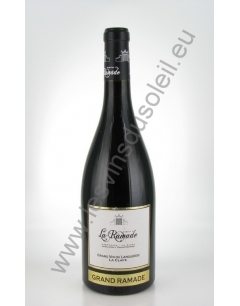 On the nose, the wine is characterized by its fine aromatic structure which declines primarily notes of red fruits and ripe black but also some sweet spices dominated by woody new barrels. Our "super" cuvées intended to show all the know-how of the Domaine La Bouysse and sensitivity of Martine Pagès, vineyard attached to its terroir. 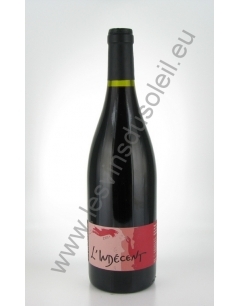 Syrah is tolerated here to sublimate the two varieties that are Corbières Carignan and Grenache. Garnet red dress. 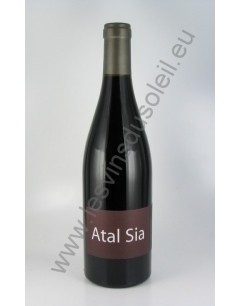 Aromas of ripe fruits before developing palate with soft and silky tannins. An intense and deep color with a nose of cassis and cocoa. 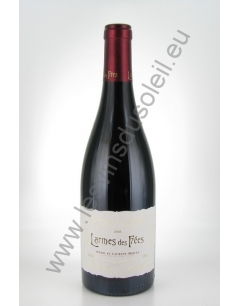 Mouth translates fruit notes of wood and licorice. A nice size dominates and successful on a fresh and silky finish. A tasty and elegant wine. 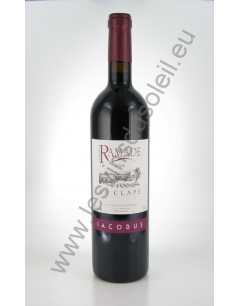 A deep wine with a purple color with a complex nose that will spice mocha, through cocoa, blackberry and cassis. The fresh and elegant mouth allows the boldest agreements.